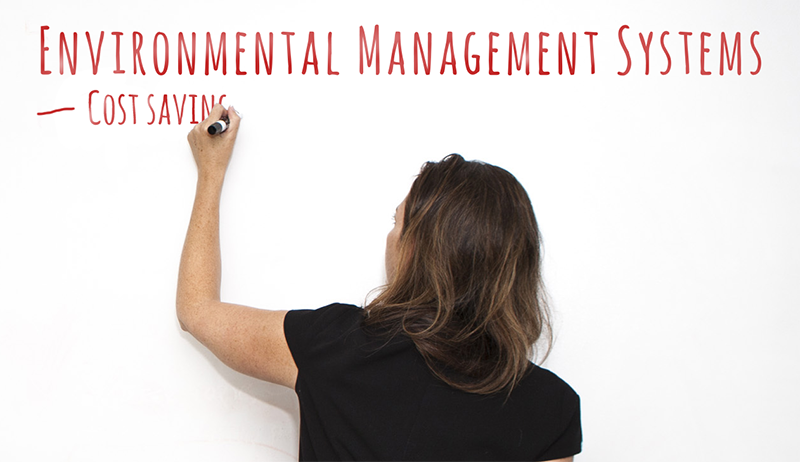 What are the benefits of having an environmental management system (EMS)? We discuss the benefits of having an environmental management system at your operation. To many folks, an EMS is more than just a way to keep their company in environmental compliance. Some companies use it as a method of continually improving their organization, while some use it to communicate to their employees and outside world how seriously they take their environmental stewardship. Regardless the purpose of the EMS, those companies who take it seriously virtually always receive some sort of tangible benefit from properly implementing and using it. 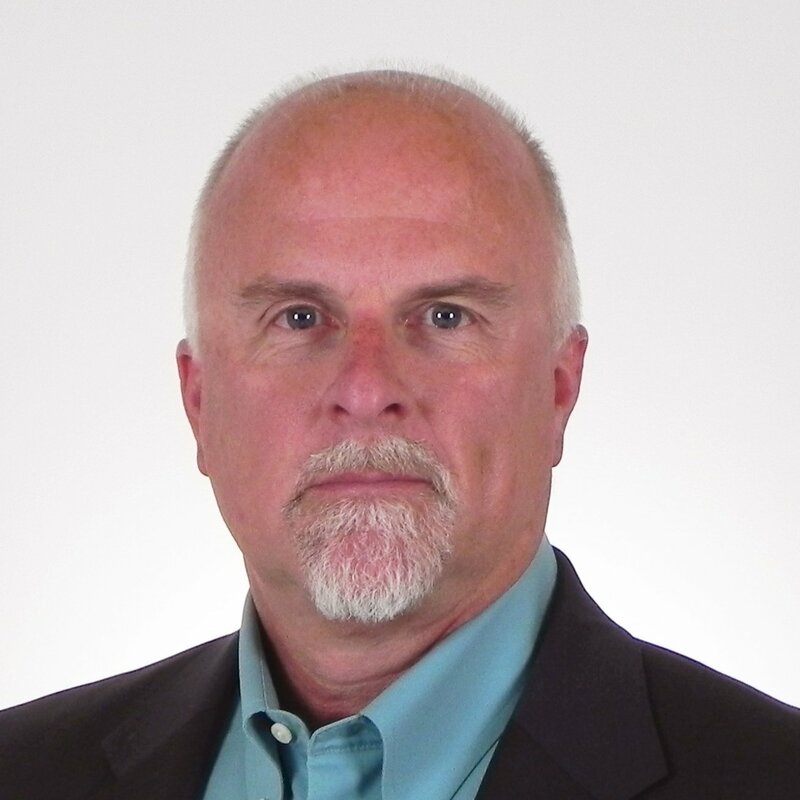 What is the price or cost of an Environmental Management System? The cost of an environmental management system is a drop in the bucket compared to cost savings and increased business opportunities. To many, environmental compliance can be tricky due to having overlapping permits and approvals often on the local, state, and federal levels. Not only that, but many organizations are looking to cut energy costs, reduce their environmental impact, save money, and take on a more pro-environmental appearance to shareholders, employees, clients, and customers alike. I've seen it a thousand times at countless organizations and facilities. Too many permits, not enough organization, regulatory fines occurring regularly, and management's disapproval of performance and personnel. We've all heard of an EMS, right? If you're not sure, then check out what is an EMS? How much does basic environmental compliance cost? Getting your facility into compliance isn't just a good idea, it's required if you want to comply with environmental laws. Many people say it's too expensive to be in complete compliane with rules and regulations. Here we discuss why people should be concerned about how expensive it is to get caught out of compliance, and the true costs of complying with applicable regulations. We get a lot of people contacting us asking "Do I have the right permits? How do I know? Where do I begin?" Well, considering environmental regulations exist on the federal, state, sometimes county, and sometimes city level, it's somewhat of a nightmare for most people to figure out. So step one is get an environmental audit performed by a third party. They'll figure out what you have, what you need, and what course of action is right for you. Ok, easy enough. How much? 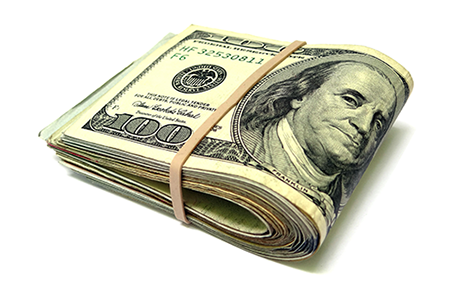 What's the cost of environmental compliance? 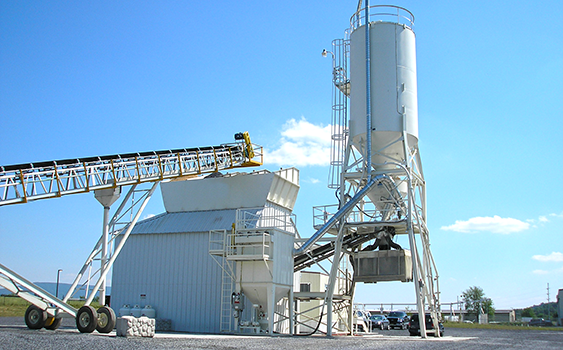 It's great to see the concrete industry take their environmental performance so seriously, but is the NRMCA Green-Star environmental management system right for you? Here we discuss the industry specific NRMCA Green-Star certification vs the internationally recognized ISO 14001 environmental management system, with the aim of helping you decide which is right for you.